Coarse aggregate: also known as stone, refers to aggregates with particle size greater than 4.75 mm, mainly with pebbles and artificial gravel. Pebble is a nearly circular or elliptical rock naturally formed by natural weathering or water flow; gravel is mainly made of mechanical crushing and sieving. 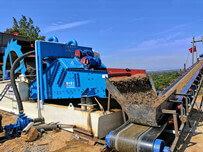 Depending on the different uses, raw materials can be various types of rocks such as limestone, bluestone, river pebble, granite, basalt. 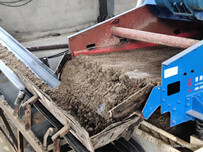 Fine aggregate: also known as sand, refers to aggregates with a particle size of less than 4.75 mm, mainly including natural sand and artificial sand. 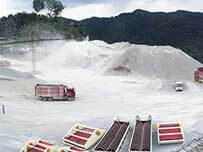 Natural sand is river sand, lake sand, mountain sand and desalinated sea sand; artificial sand is the broked stone that meet particle requirement by crushing machine. 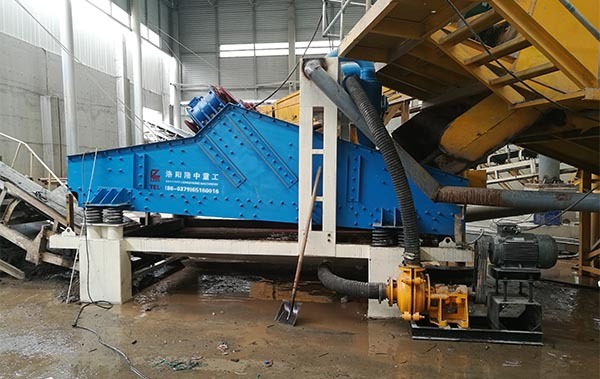 The specific equipment configuration should fully consider the material hardness, abrasiveness, soil content, humidity and other material properties, and combine the specific requirements of production, production site, market demand, etc. And make full use of the terrain height difference in the specific process layout to reduce the corresponding investment and production and operation costs. 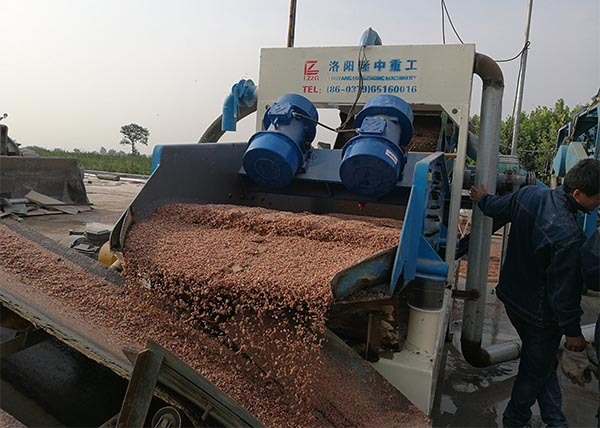 It is necessary to pay attention to the strict control of the water content of sand and gravel to avoid the sales due to the excessive water content. 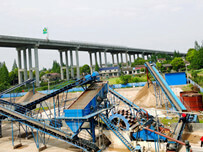 Under the current trend of vigorously recommending green environmental protection, we must also pay attention to the dust removal measures of the production line to meet the environmental protection standards and promote the sustainable development of the aggregate production line.